Email has remained at the top of the marketing game as the industry has transitioned from outbound to inbound marketing. A user’s inbox is the perfect place to engage with them personally while subtly selling your brand. The goal with email marketing is to get users excited to receive an email from you so that they open the message and start clicking. One of the most successful forms of emails is newsletters. 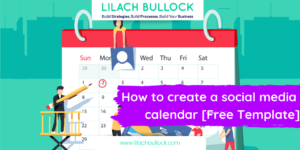 A newsletter can be put out monthly, weekly or even daily. Regardless of how frequently you’re putting out your newsletters, it’s a great way to keep your users up to date on your content and thinking of your brand. But what makes a good newsletter? We’re so glad you asked. Visuals are key to the success of most marketing campaigns. Though strong copy can stand on its own, visuals help summarize things in a way that is easy for users to consume. As you build your newsletter, pick your photos wisely. Make sure they’re attention-grabbing and convey the content they represent. A user should be able to look at your picture and have a good idea of what they’re about to read. The next step is to include a call to action (CTA) buttons with your images. This way the user knows where to click so they get redirected to your page. 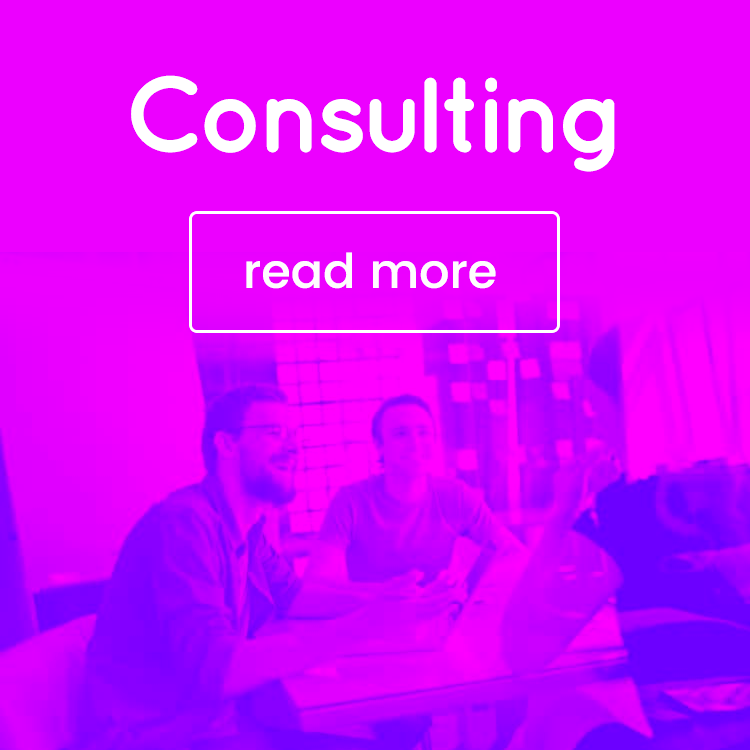 Your CTAs should be in a bright colour and worded in a way that intrigues the user without confusing them. InVision’s newsletter is great at this. Their layouts are always clean and bright. Their pictures are simple and easy to take in, and their call to actions make you laugh, then immediately click. Take this newsletter for example. 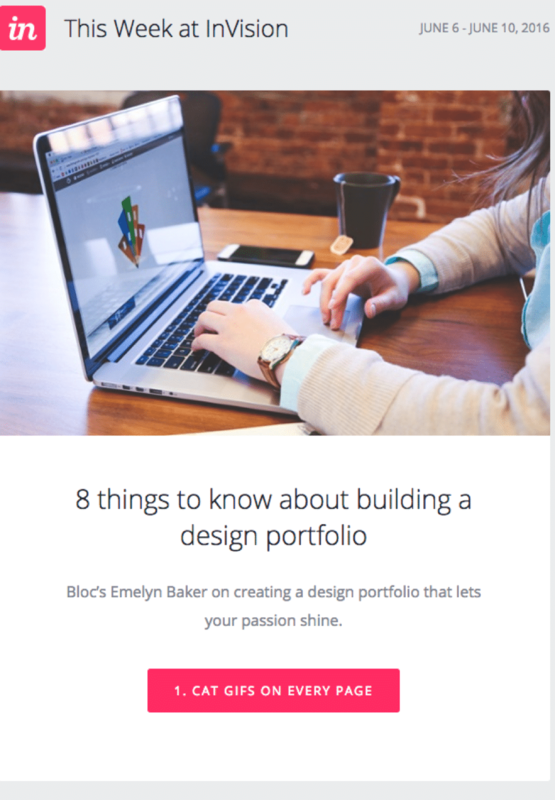 The top story is about building a design portfolio. The image is of a woman on a computer. The user can assume that this woman is working on her portfolio. Then, the CTA button has the clever caption of “CAT GIFS ON EVERY PAGE”. Now a user knows that this isn’t exactly what the article is about, but it flows easily with the title of the article, and I mean who doesn’t love a good cat gif? Part of the reason people subscribe to newsletters is that they like your company, but the other reason is that they want to stay informed. That means that you need to pack your newsletter with high-quality content that your user is craving. This can range from blog posts to downloadable guides to top selling items. All of this content can also feel overwhelming to the user. As consumers, our eyes can be a bit bigger than our stomachs and if you’re only giving your users huge pieces of content, you may force them into content overload before they have the chance to click. That’s why giving your readers a variety of content lengths is a key aspect of a quality newsletter. 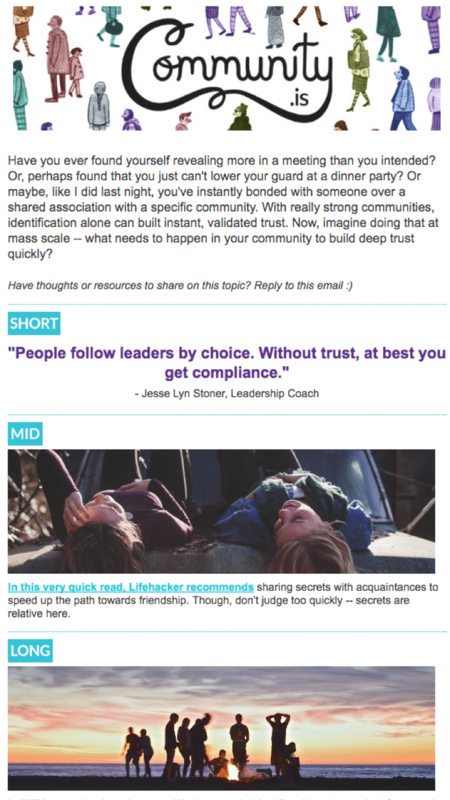 The Community.is newsletter is a prime example of how to connect with your users without overwhelming them. You’re introduced to the newsletter with a short paragraph about what they’re all about. Then they’re quick to get you some good reads. But the most important part to realize here is the way they segment the content. They give you three content lengths, short, mid and long. No matter how much time a user has on their hands, be it a few minutes or a few hours, they have the choice of content that will fit their time frame. These options encourage the user to engage, sending click rates sky-high. We live in a world of content, content, content. TVs, computers, and most of all phones mean that the average consumer is constantly consuming. Yet, they still want more. The constant need to be inundated with great content, to stay up to date on what’s going on locally and worldwide, can leave a user fatigued. While dividing up your articles into sections is helpful, also consider giving the user a brief preview of what they can expect from the article. Breaking it down into easily digestible chunks can be a great way to not overwhelm your users, and therefore have them look forward to your newsletter even more. theSkimm is absolutely fabulous at this. 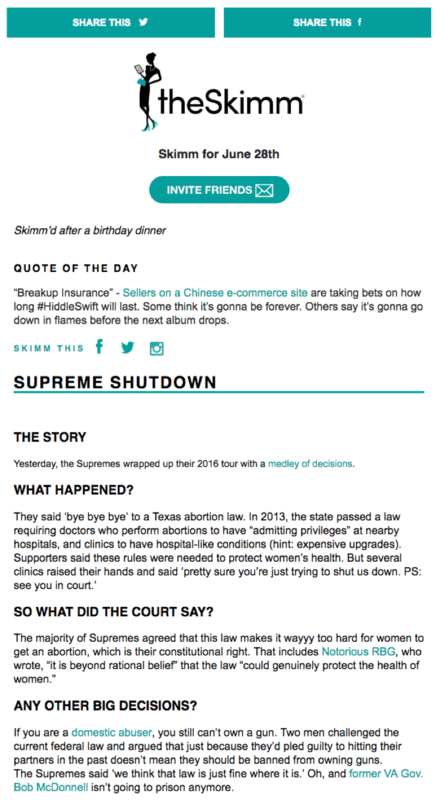 Admittedly, newsletters are theSkimm’s bread and butter so if anyone should be an expert, it’s them. But that also makes them the best people to learn from. With each story they compile, theSkimm gives the reader a condensed version of what the story is about and what happens. If the user is interested and wants to read more, they can click on the article and read the full version. If not, they can quickly skim to the next article. The user never feels overwhelmed, but they also don’t feel robbed of information. We’ve been focusing a lot on how you present your content to your user. That’s because it’s incredibly important. To keep your users subscribed to your list, you want to keep them happy. Nothing upsets a user quite like being flooded with tons of content they didn’t ask for. To do this, keep the descriptions of your articles short. Give the user enough information that they’re intrigued, but not suffocated. Medium’s Daily Digest compiles its top stories into a daily newsletter. 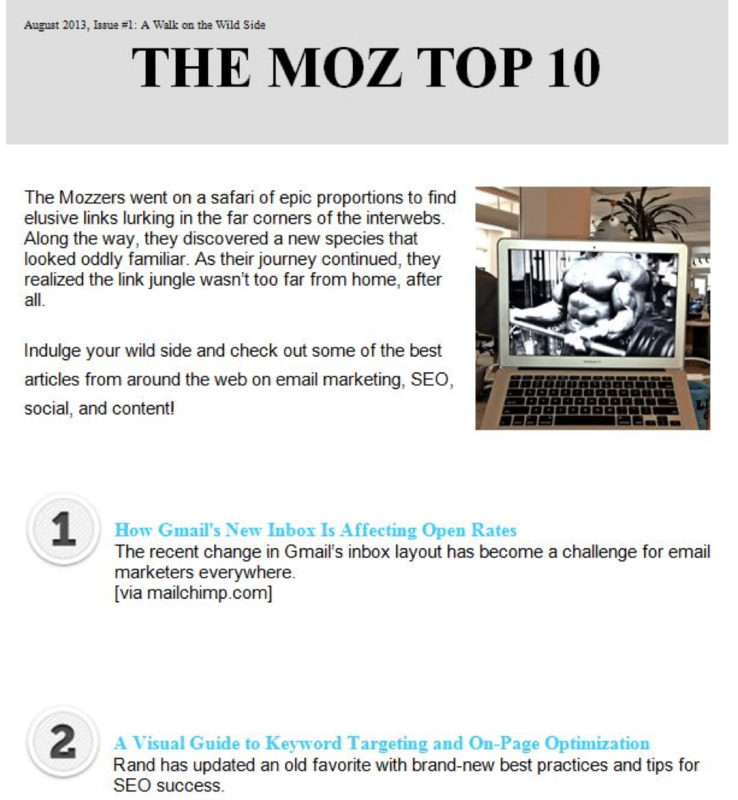 The newsletter gives users a slight preview of what each article is about, then uses a picture to reaffirm the content. The layout is clean and easy to read, and continuing to read more on any given topic is as simple as a single click. 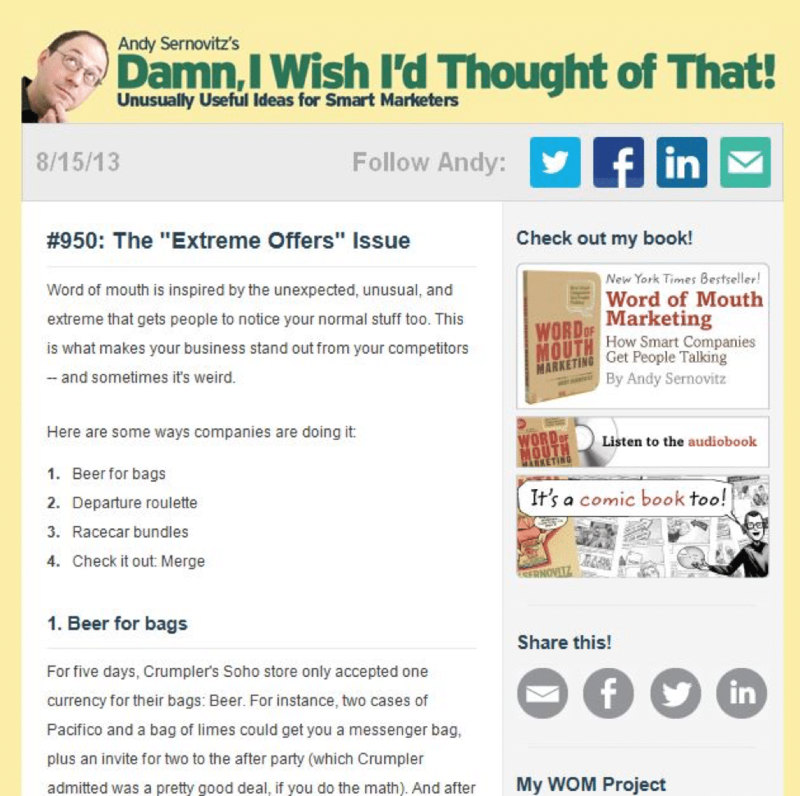 For websites that offer a wide variety of content, consider how you organize your newsletter. You may not know what topic the user signed up for and putting together your best guesses isn’t an effective way to interact with your user base. 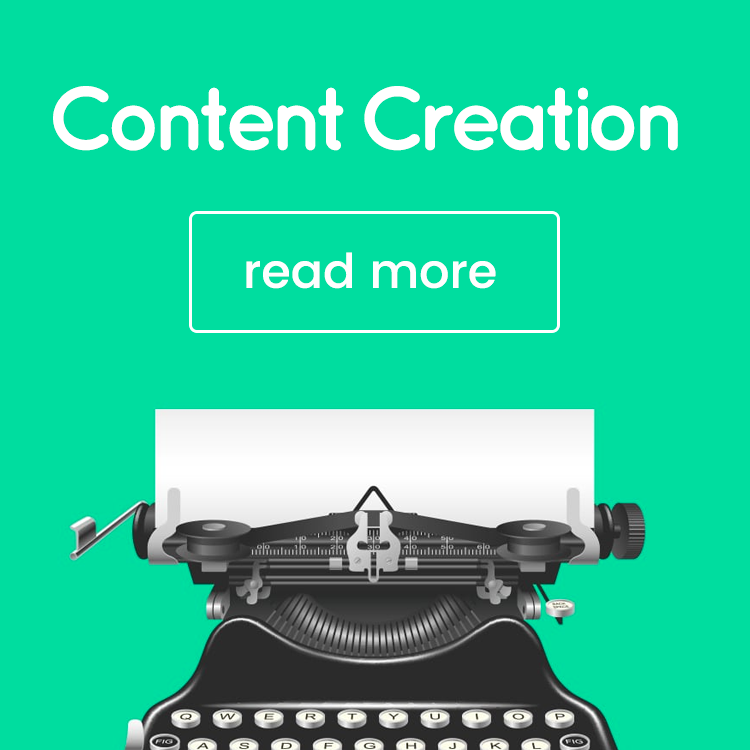 Instead, try segmenting your content based on topic type. Organize the newsletter by each variety of information that you provide on your site. 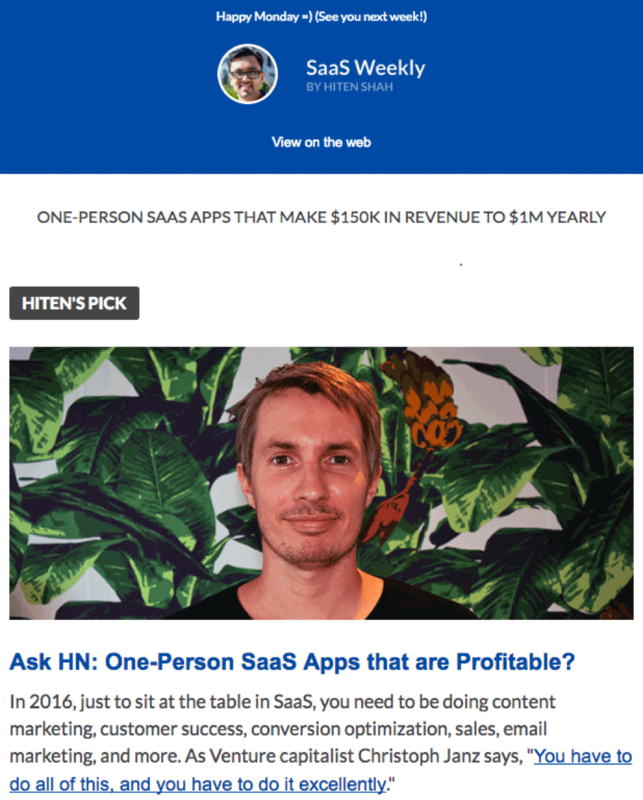 Hiten’s SaaS Weekly does a great job with this. 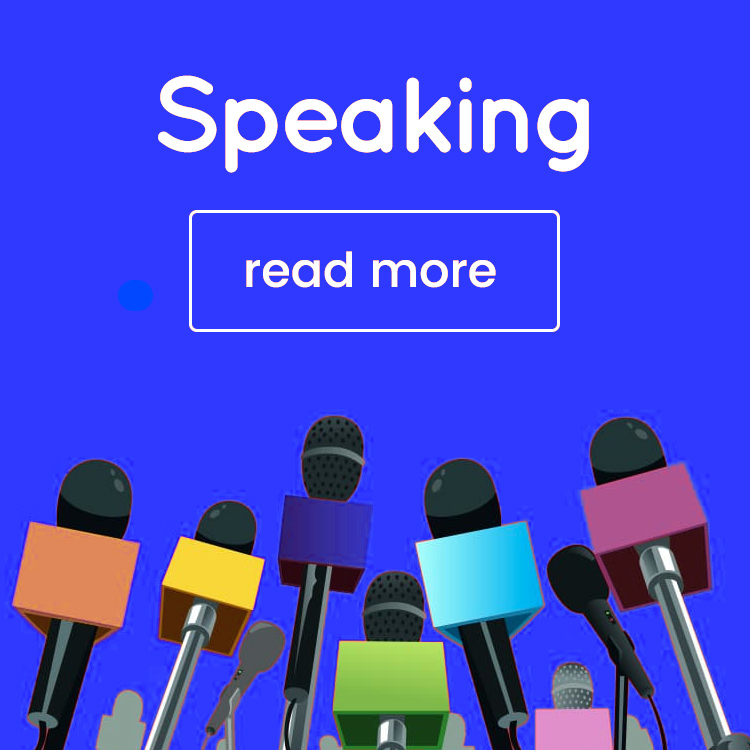 Considering their site offers news on a variety of topics, they sort their newsletter by category and include the top-rated stories for each category. Users can easily scroll to the topic they’re interested in and read the stories they’ll benefit from. This type of organization saves you the time of creating unique newsletters for each segment of your site, while still staying relevant and personalized to the audience. When selecting content for your newsletter, it can be confusing what direction to go. But, it’s important to keep in mind why consumers are subscribing to your newsletter. They want to stay up to date on what people are talking about. They want to feel informed. 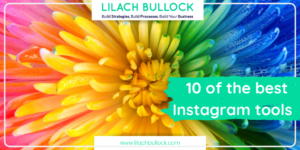 The easiest way to do this is by compiling your top performing content. 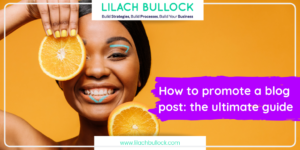 By sending out only your top content, and letting the user know that, you’re letting them feel confident that they are getting the most relevant, popular stories available. 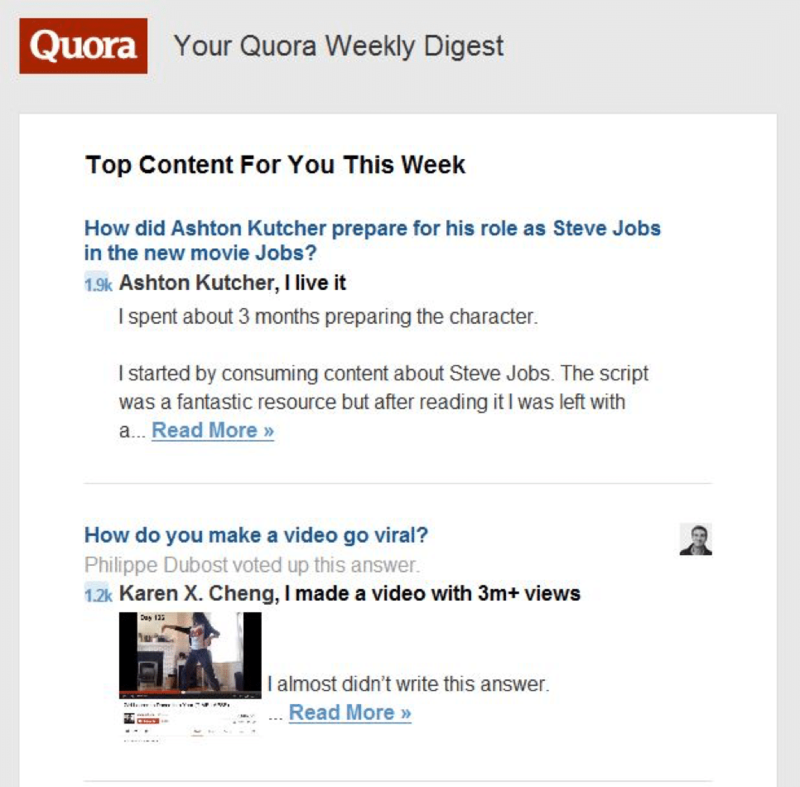 Take Quora’s newsletter for example. Quora has a ton of content that would be difficult to filter through, so they compile the best of the best to send out to their newsletter subscribers. They’re giving their users the information they crave in one, easy to browse digest. The new age of inbound marketing is based on customers feeling like they aren’t being sold to. Modern marketing is supposed to be subtle and almost feel like word of mouth. What better way to do that than to feature customer’s reviews? Consumers want to hear from other consumers, people they feel are more trustworthy than the business itself. Yelp has an obvious platform for this, and they use it well. 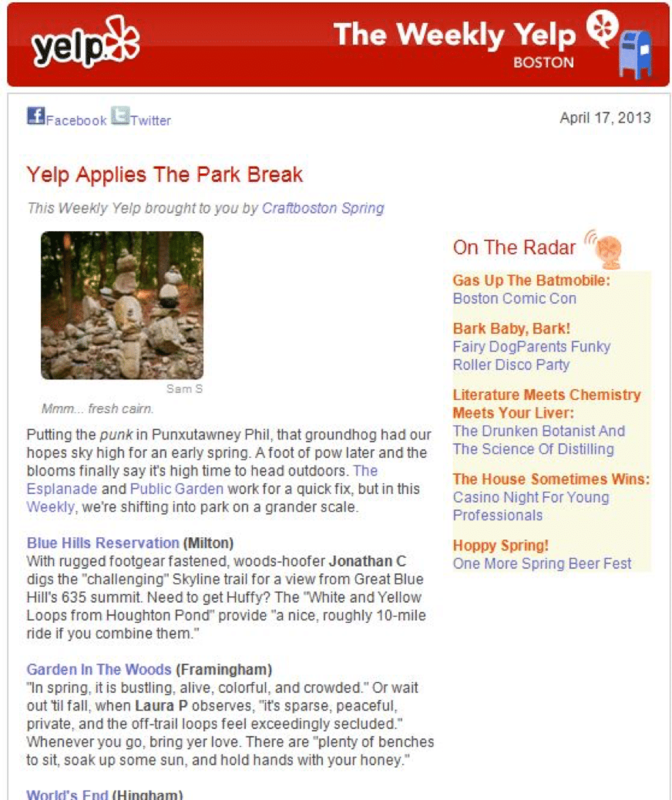 In their newsletters, they feature top reviews from places their customers might be interested in. You can do this too by featuring reviews of products and services related to your users’ past activity. Reviews and quality content are all selling points for a newsletter. But, then again, everyone likes a good bribe every once in a while. Try including a discount code or coupon with your newsletter. Then include some suggestions with links that lead to pages where your eager users can spend. 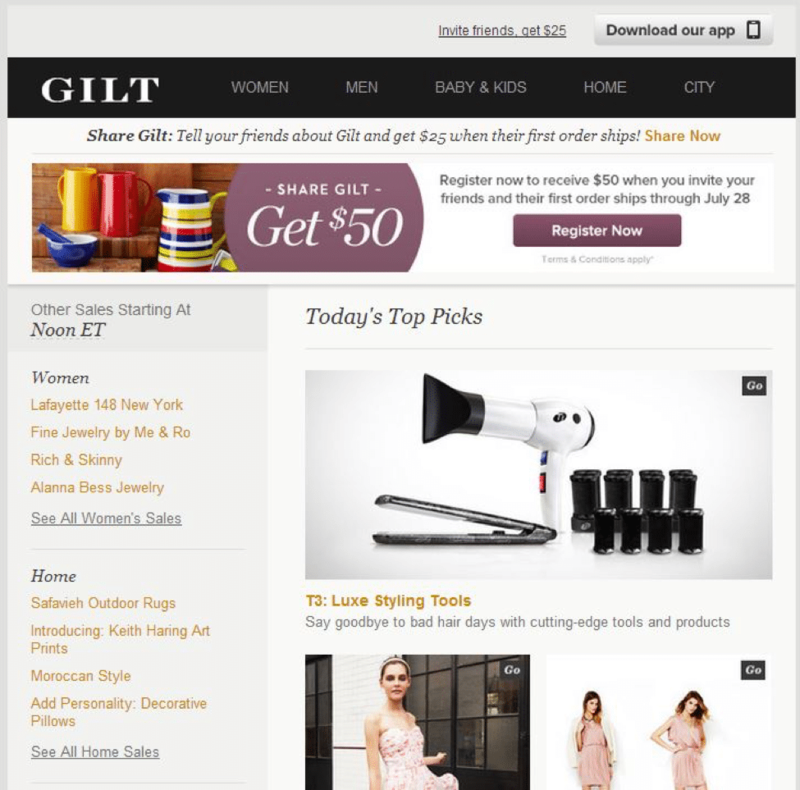 Gilt’s newsletter regularly includes discount codes for threshold purchases. They place these at the top of the page, so it’s the first thing users see, getting them excited to shop. The discount is immediately followed by top picks and selected pages to get the user clicking and spending. Newsletters are meant to inform your email list. It’s understandable that you may be tempted to purely focus on your content for these newsletters but consider including relevant content from other sources. Users look to your newsletters to learn, but if you just include your content, you’re limiting their learning potential. 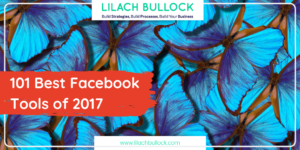 If you include posts from other sources, you make yourself a source for the information they need, not just a sales pitch. Take Moz for example. They include articles from all over the web that are reliable and helpful to their business-based users. Yes, they still feature their own content, but the focus is on the marketing industry as a whole, not just their site. This makes them a well-rounded resource that users regularly look to for learning opportunities. 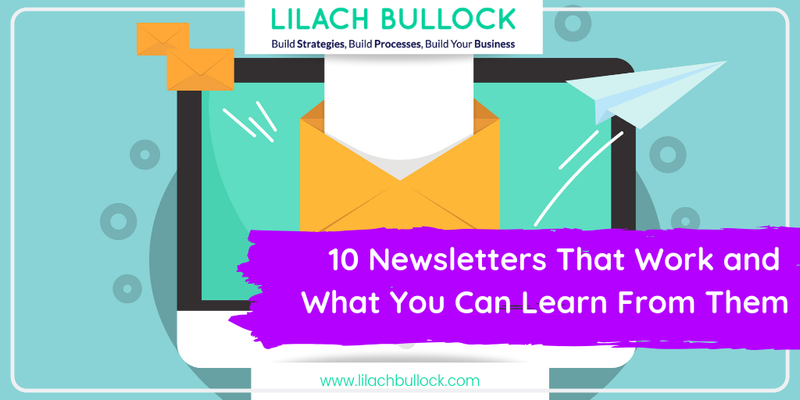 We’ve talked a lot about learning, business opportunities and the importance of making your newsletter a resource to users. This is a lot of business like language that might convince you to make your newsletters dry and serious. But people are reading your newsletter. Even if these are business people, they’re still people. They want to be entertained. Including a little humour in your newsletter can go a long way. The newsletter Damn, I Wish I’d Thought of That, clearly doesn’t take itself too seriously. You get that straight from the title. But that’s part of what makes it so useful. The newsletter is still chock full of entertaining, informative content, but it also makes you laugh and surprises you. Those last two aspects go a long way in making people scroll and keep them coming back for more. 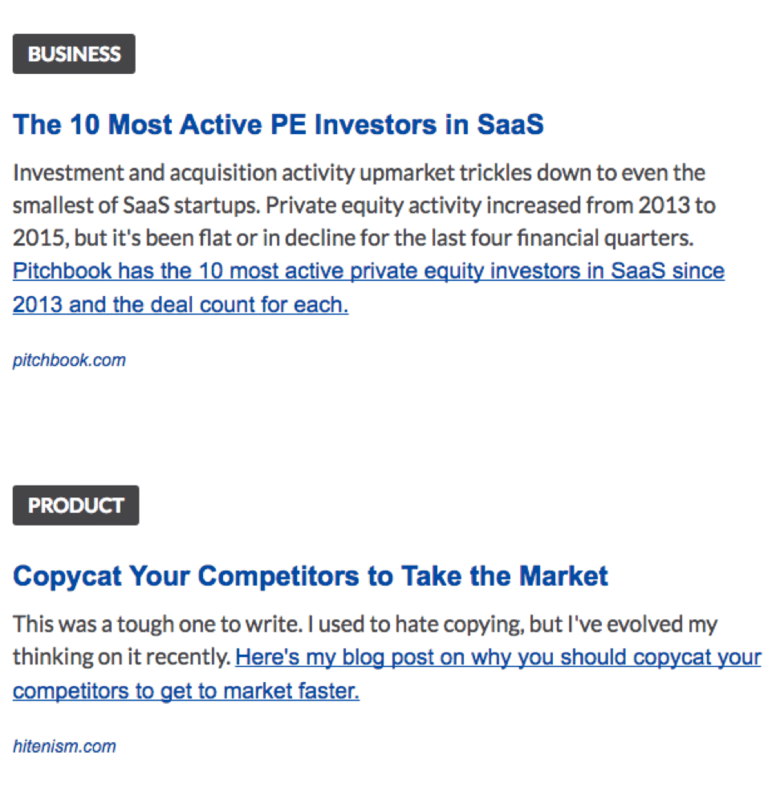 Newsletters are a fun, creative way to regularly re-engage your base. When put together thoughtfully, they can be one of your best marketing tools. Whether you’re sending out a transactional email or a well-prepared newsletter, make sure your email list is up to date with active, safe email addresses by using an email verification service. 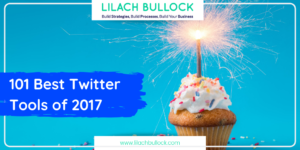 With a clean email list and an entertaining, informative newsletter, success is yours! 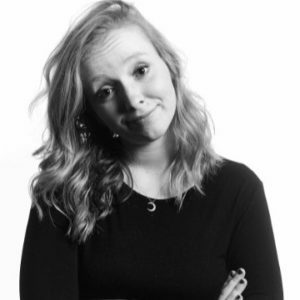 Alyssa’s passion for learning about people led her to a career in marketing and social media, with an emphasis on content creation. She currently works for VCN Media where she focuses on their email verification software, XVerify. Connect with Alyssa on LinkedIn.